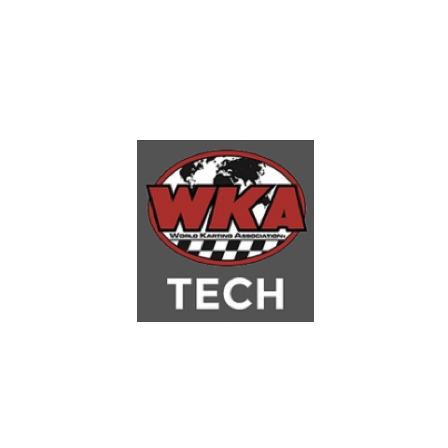 Other exciting news: Starting at this event, Go Pro Motorplex (event #2) and concluding at New Jersey Motorsports Park (event #4) One lucky driver from IAME Jr. or IAME Sr. or Mini Swift will be receiving a trip to the IAME INTERNATIONAL FINALS. Thank you IAME USA East. More information to follow. 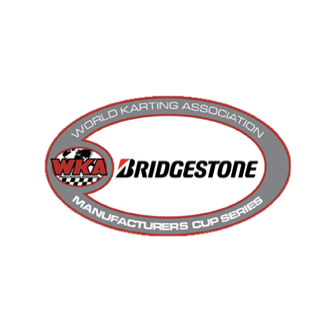 Back in September 2017 Bridgestone announced the release of their new Bridgestone YNP rain tire via Bridgestone’s Distributors Product Press Release, published on WKA’s pit board September 19, 2017. 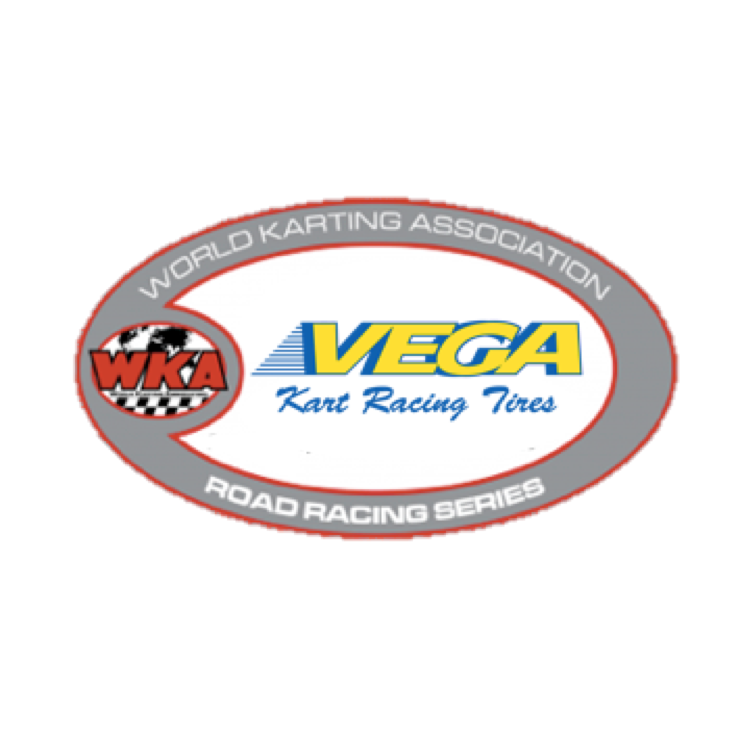 WKA has been advised that the YNP rain tire is available in ample supply at all Bridgestone Kart tire dealers. 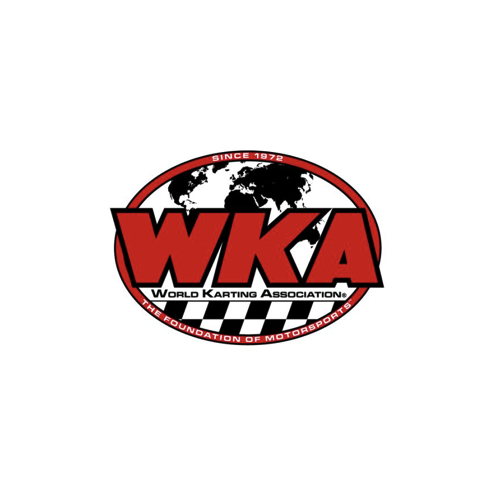 CONCORD, NC- Road Racers the reservation form for the 2017 Nation Road Race Series Award Banquet is now available on the WKA website. The Banquet will be held Friday night, March 9th, 2018, following practice at Roebling Road. The buffet style banquet will be held at the Bloomingdale Community Center located at 202 E. Moore Street, Bloomingdale, GA 31302.